In the market for a new luggage bag for a quick vacation? 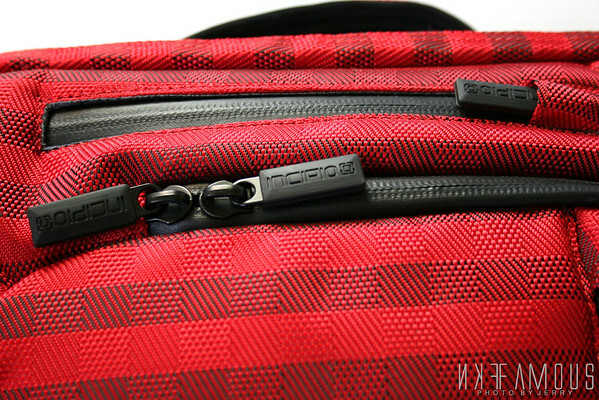 Well let us introduce you to the all new Incipio Weekender Nylon Travel Bag. 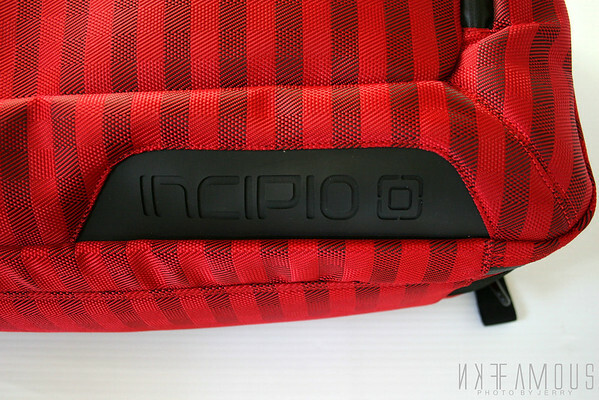 Our good friends over at Incipio was very generous to shoot us over one so that we can give you guys a detailed look at the awesome new bag! So without further due, we would personally like to thank Incipio for this awesome opportunity! This is definitely a bag you should look into getting, we absolutely love it! 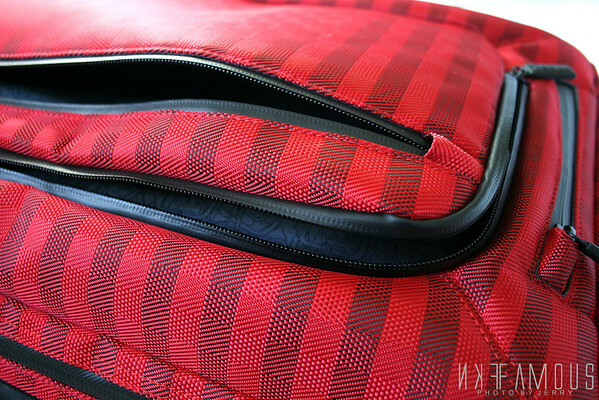 – Design : Let’s jump right into the design of the Incipio Weekender Nylon Travel Bag. At first it looks like a huge laptop bag or shoulder bag. But just so you know you can wear this as a backpack, shoulder bag, as well as just carry it from its little straps. 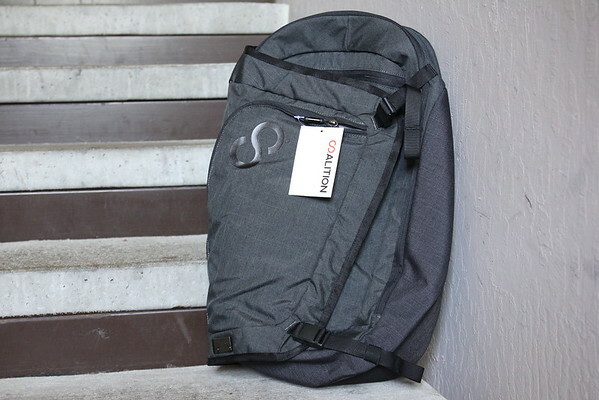 That’s what’s super unique about this travel bag from Incipio you have a few options to work with to making it a lot easier to haul your luggage. 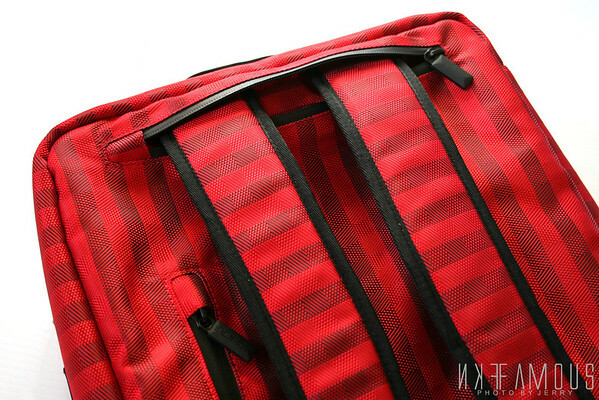 The Incipio Weekender Nylon Travel Bag features a variety of pockets for your device, belongings, clothing and etc. Also making things very easy to access. I really love the inner lining’s design. 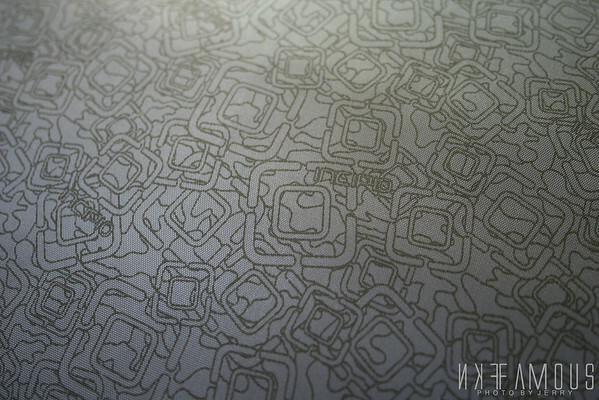 It features a custom patter from Incipio. We’ve got the detailed photo down below. 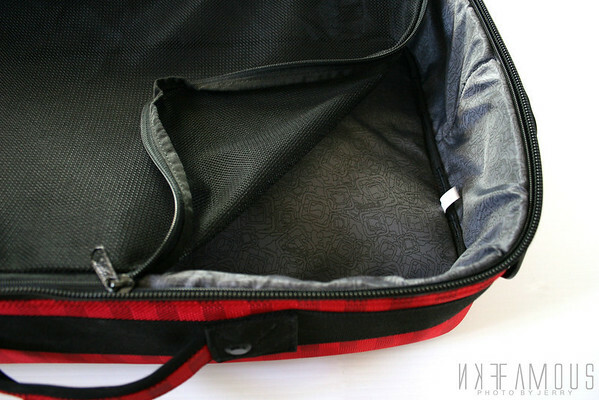 Overall, I really love the design of the Incipio Weekender Nylon Travel Bag and can see myself using it for a lifetime! It’s awesome that Incipio brought this to the table! 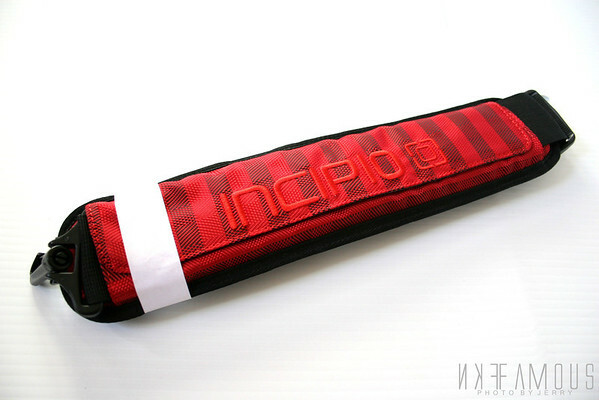 Some cool features about the design is that it’s very durable outer shell is made of ballistic nylon. It provides supreme rugged protection. 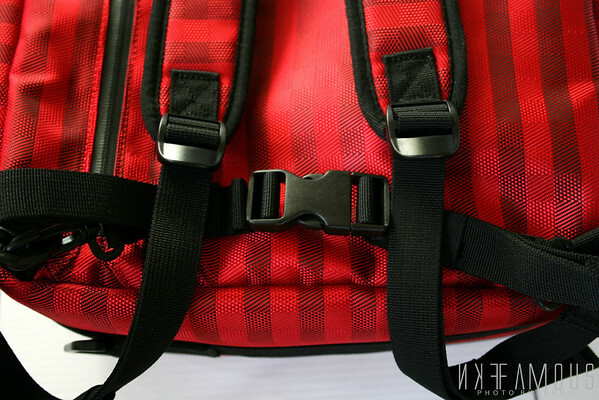 It has a neoprene top handle, with weatherproof zippers and shoulder straps to provide non-slip usage. 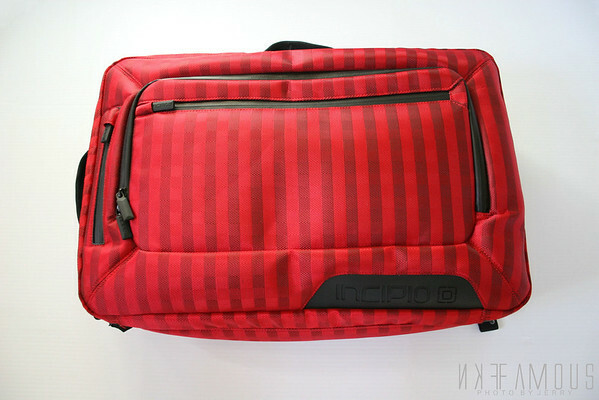 – Quality :Overall the quality of the Incipio Weekender Nylon Travel Bag is superb. I absolutely love what Incipio has presented us with. After using it a few times, I can honestly say that it’s a lot easier to haul around compared to other travel bags I’ve dealt with. I just really love how you can switch from having it as a shoulder bag to a backpack easily. 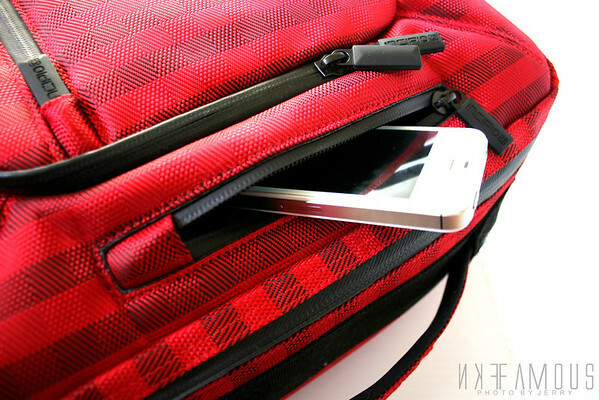 The Incipio Weekender Nylon Travel Bag definitely keep my clothing, and devices well protected. 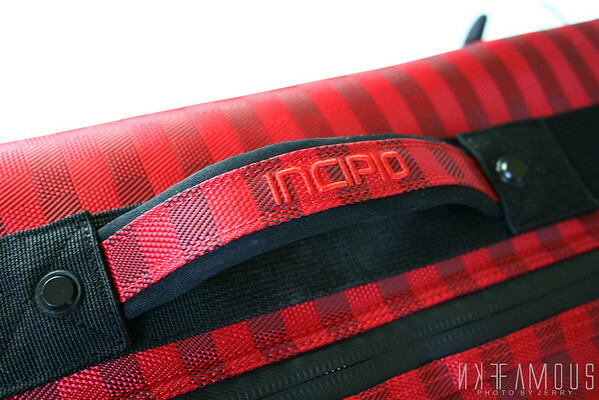 – Pricing : Last but not least I know everyone is dying to know just how much does the Incipio Weekender Nylon Travel Bag cost. Well you can pick yourself up one on the Incipio website for about $129.99. This is a pretty standard yet affordable price for a very unique product like this. So you are definitely getting your money’s worth when shopping at Incipio. 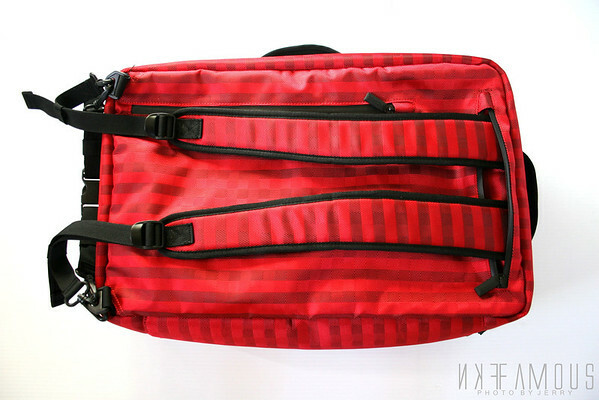 The Incipio Weekender Nylon Travel Bag comes in about 4 different colors to choose from. 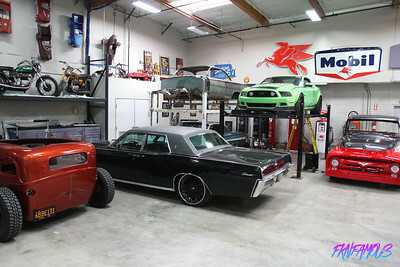 So there is a little something for everyone! 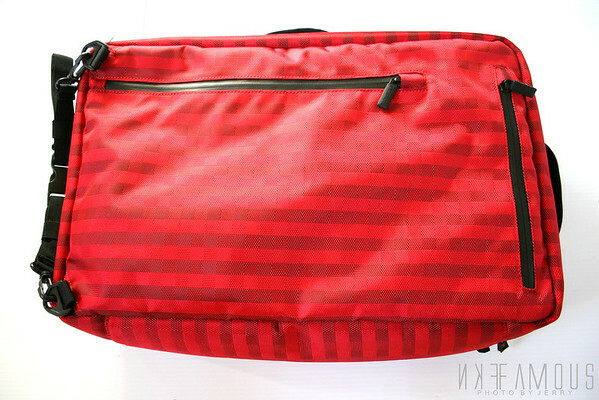 The Incipio Weekender Nylon Travel Bag is a one of a kind bag and definitely is a head turner if you ask me!